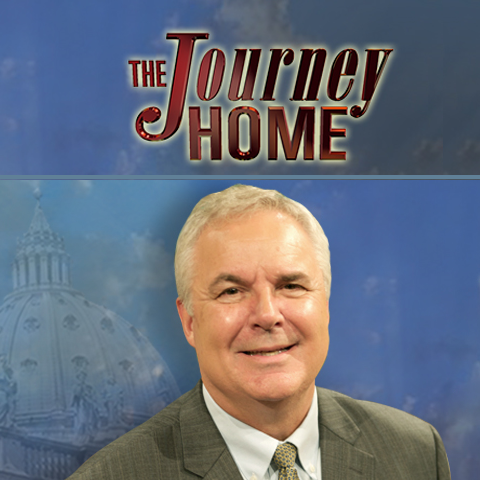 Every week for over 18 years, men and women from varied Christian (and even non-Christian) backgrounds have been joining CHNetwork president and founder Marcus Grodi on EWTN’s The Journey Home Program to share their faith journeys. Though their points of origin and the details of their stories differ widely, their journeys ultimately led them to embrace the fullness of the Catholic Church. Be inspired by these stories on The Journey Home that each tell of a passionate commitment to truth and of seeking a deeper relationship with our Lord Jesus.